Countless internet studies have shown how a slow loading website have a negative effect on overall user experience and can ultimately lead to revenue loss. Slow web pages also lower perceived credibility and increases user frustration. Imagine the impact on your real estate agency knowing you can potentially draw more leads just by providing a better user experience? 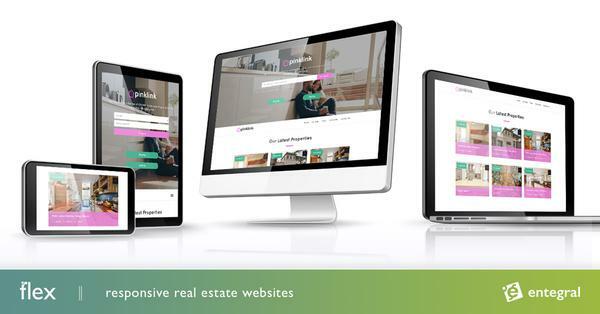 At Entegral we are obsessed with providing fast & reliable systems for our real estate clients, so with this in mind we’ve developed the new Flex Real Estate websites. It’s responsive (so it works on any screen size device) and it is faster. Updates done today have further improved the overall search experience including page loading time for your visitors. So if you are looking to attract more leads … consider switching your website to Flex. Contact us today or visit our website for more info. Switching over is easier than you think.